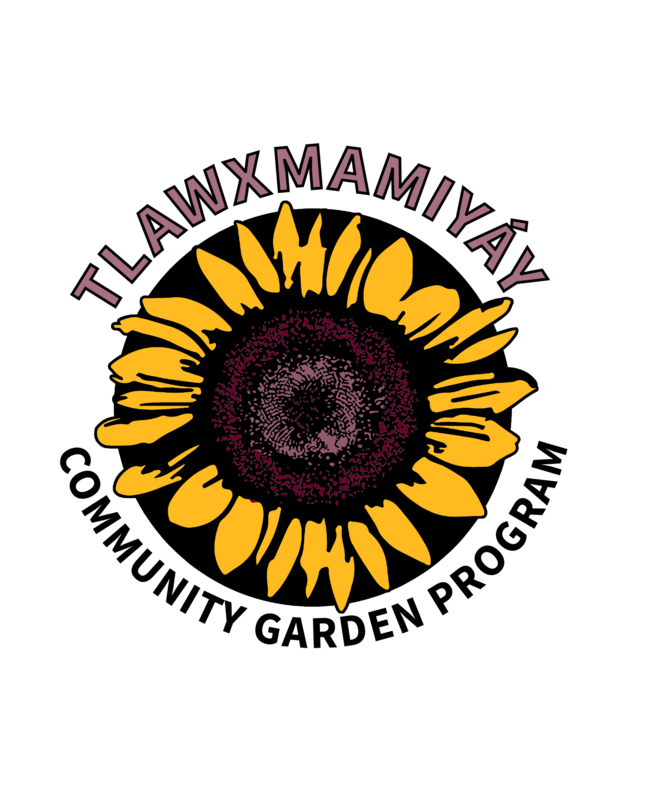 Tlawxmamiyáy Community Garden has been part of the CTUIR Community for almost 20 years. In September 2019, grant funds for the Community Garden Program will run out. Tlawxmamiyáy means "it belongs to all of us." We need your feedback and support to help tell our story about the importance of food sustainability and garden education for early childhood, youth, adults, and our elders. Please take this short survey to help sustain the community garden. This survey will ask questions about which Community Garden Sites you have visited. The location of the different Community Garden Sites are shown by green stars on the map below. * 1. What gardens have you visited in the past? * 2. How important do you find these gardens in your community? * 3. How likely would it be for you or your family to use these garden sites for harvesting vegetables? * 4. Which Yellowhawk garden events have you participated in the past? * 5. How important do you find these garden workshops/events? * 6. Have you received free produce from any Yellowhawk Garden Stands in the past? * 7. Which Yellowhawk Garden stands have you received free produce from? * 8. How important do you find these free produce stands? * 9. Do you have children that participate in garden activities? * 10. How important do you find these garden interactions for your Children ? * 11. Do you encourage garden visits with your family?